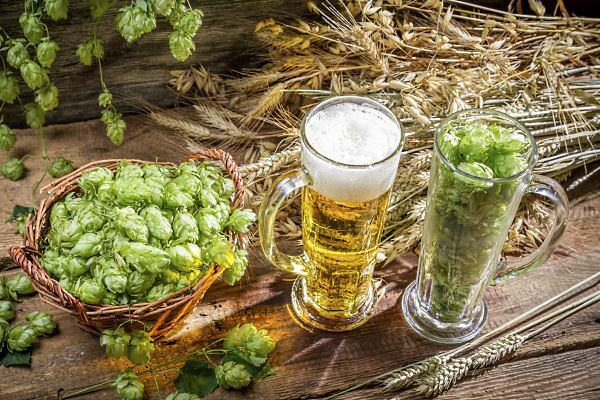 For malt brewing, It’s all in the malts and hops! Let us help you create your own unique blend. Alexander’s Sun Country Malt Brewing is available online or at many locations throughout the nation. 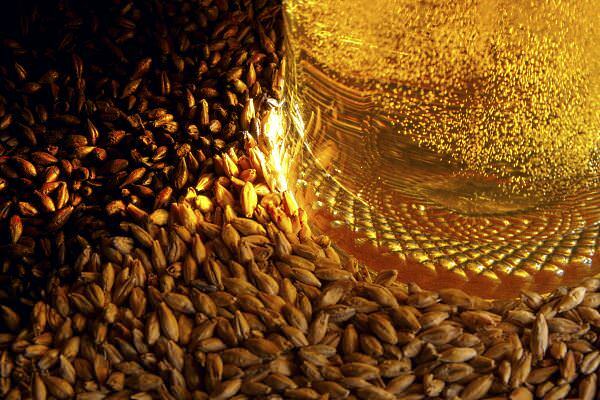 Alexander’s Sun Country Malt Brewing has been the choice of brew masters for over 45 years. 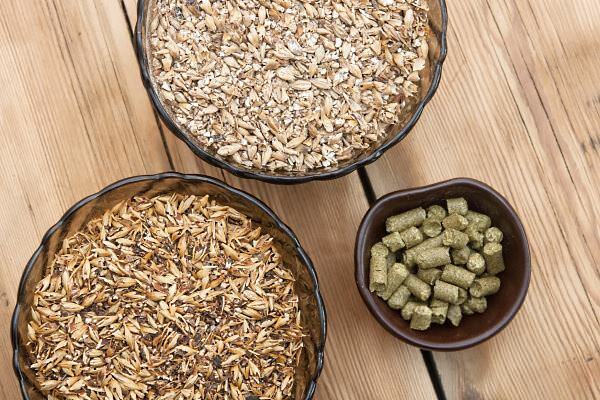 Alexander’s Sun Country Malt Brewing has been the choice of brew masters for over 45 years. We’ve created a unique blend of malt extract varietals. From bold to ever-so-smooth, we help you create the taste that’s uniquely yours. What an experience!